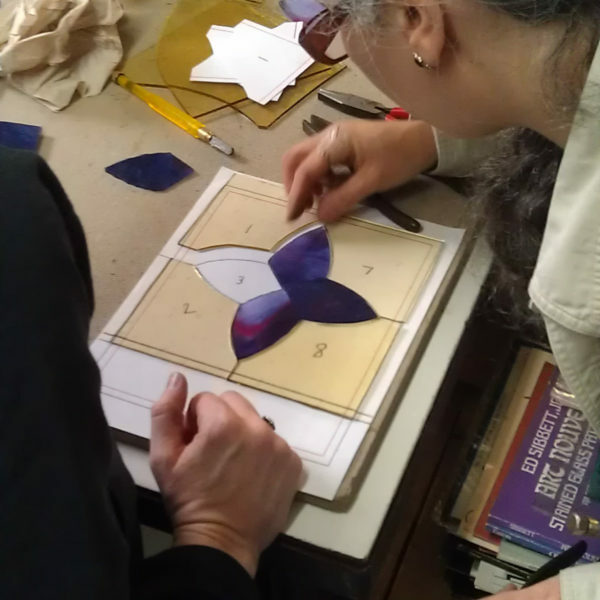 This class is designed for students who wish to explore a new and exciting stained glass project over a longer period of time. 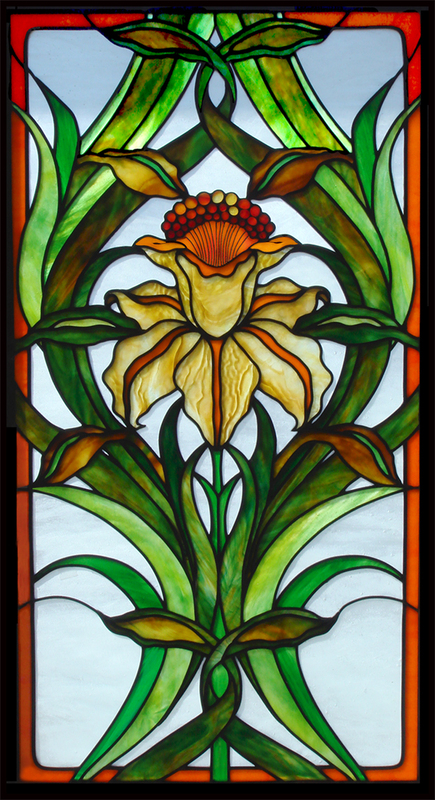 Students are encouraged to develop projects that will expand their stained glass skill set, exploring techniques such as glass painting, layering, sand blasting, and the construction of sculptural objects. Students will design their own pieces according to their individual interests, receiving guidance as they execute them. Preparation for the class includes communicating project ideas to the instructor in advance of the course. Class will meet every other week, with designated hours available for students to work independently between sessions. This allows for the completion of more complex projects, with check-in points along the way to stay on track. A basic level of glass cutting proficiency is required. Class runs every other week.